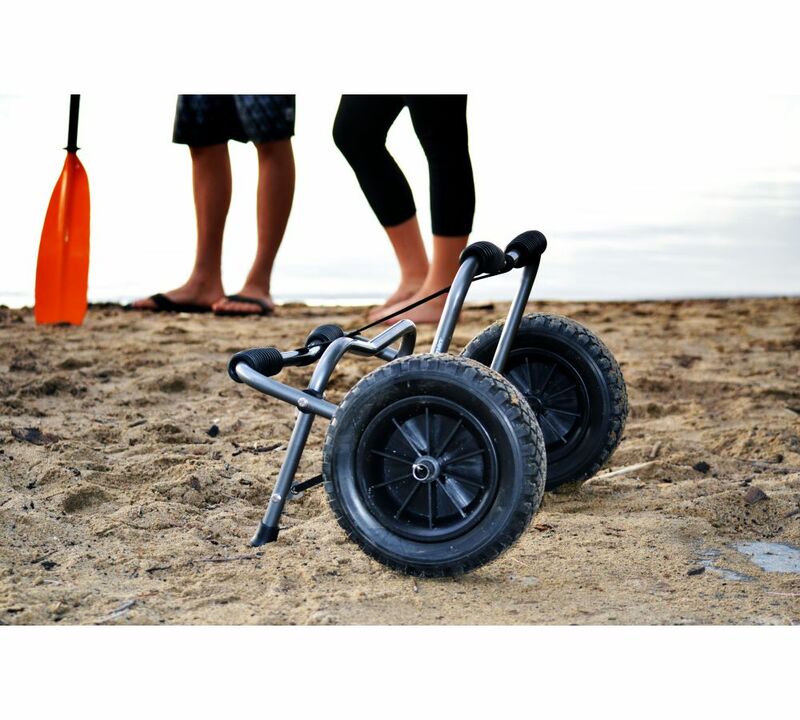 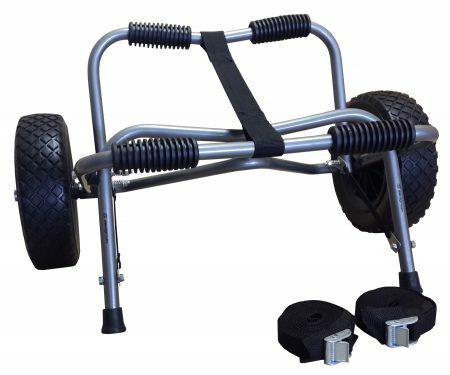 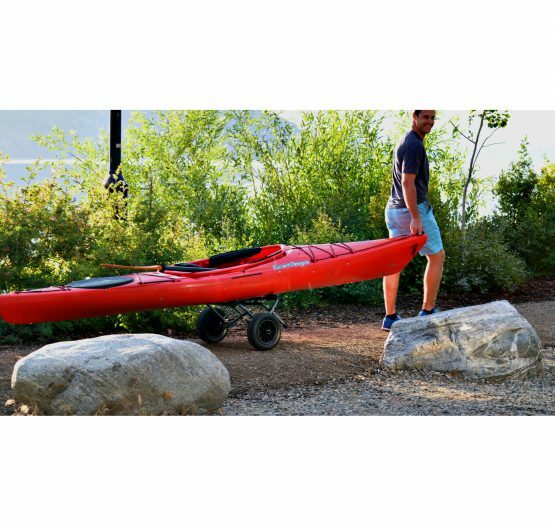 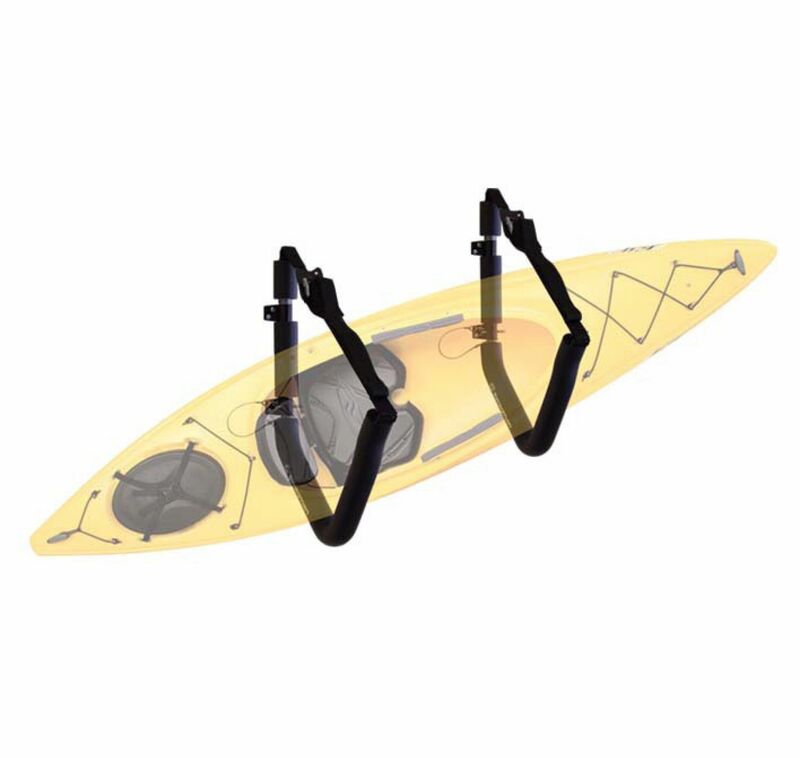 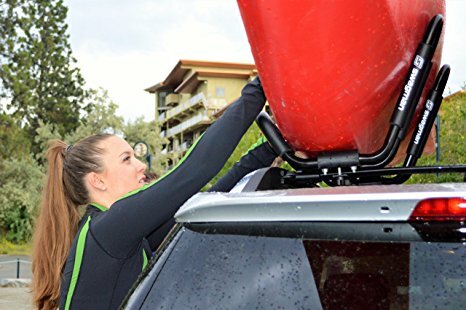 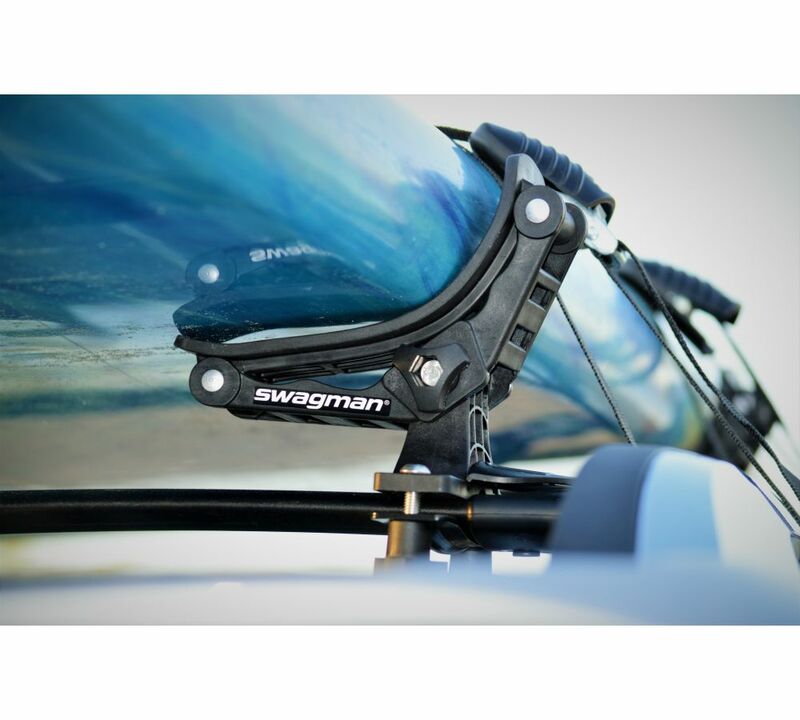 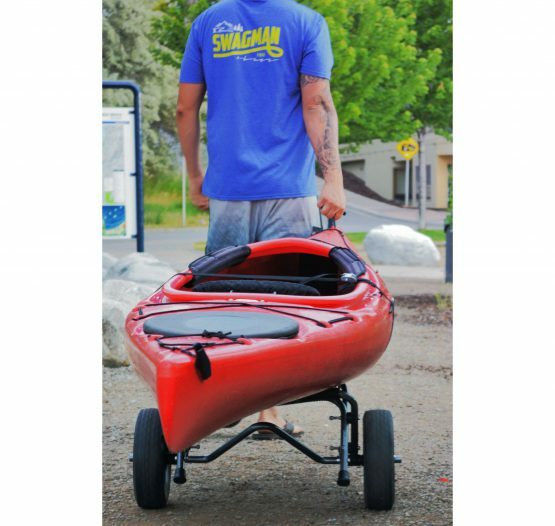 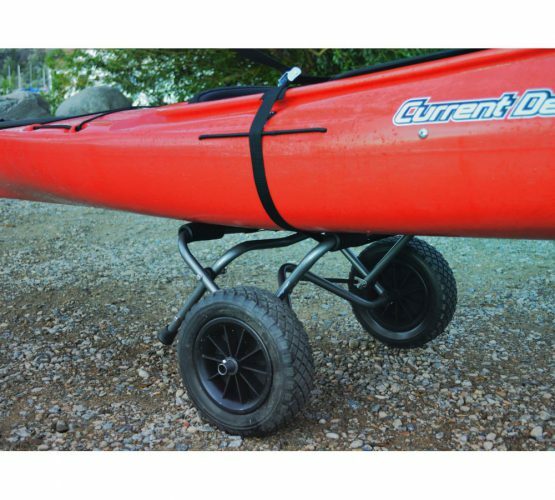 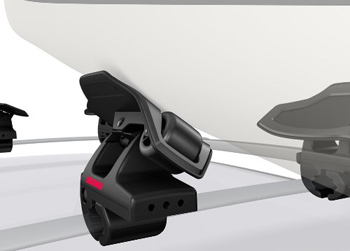 Versatile water sport carrier that can transport either kayaks or stand-up paddle boards with one system. 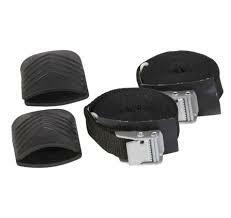 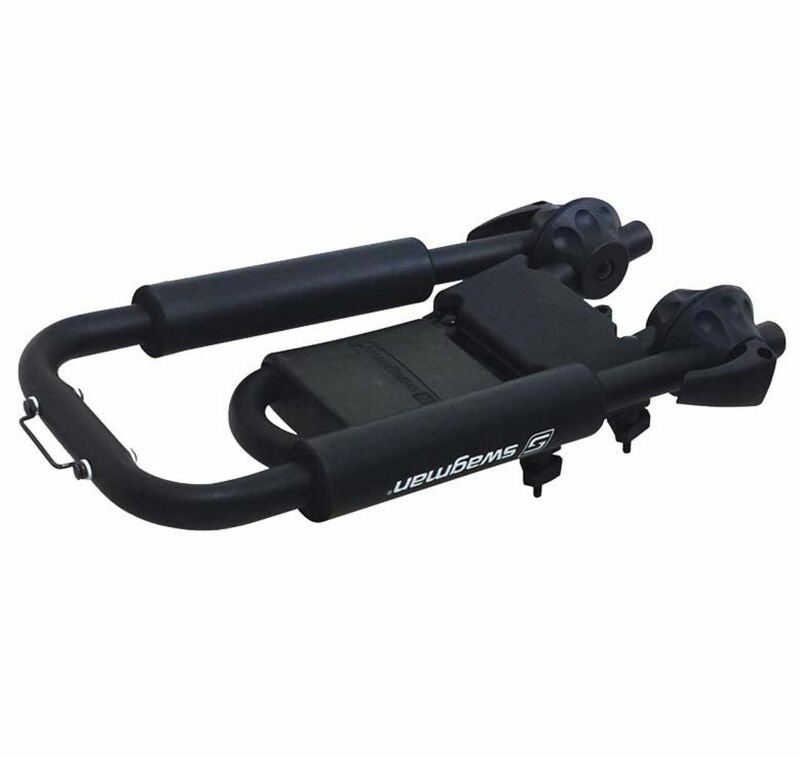 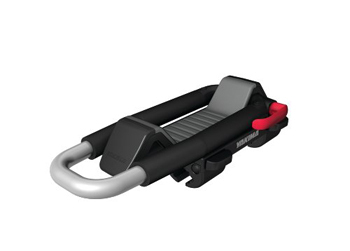 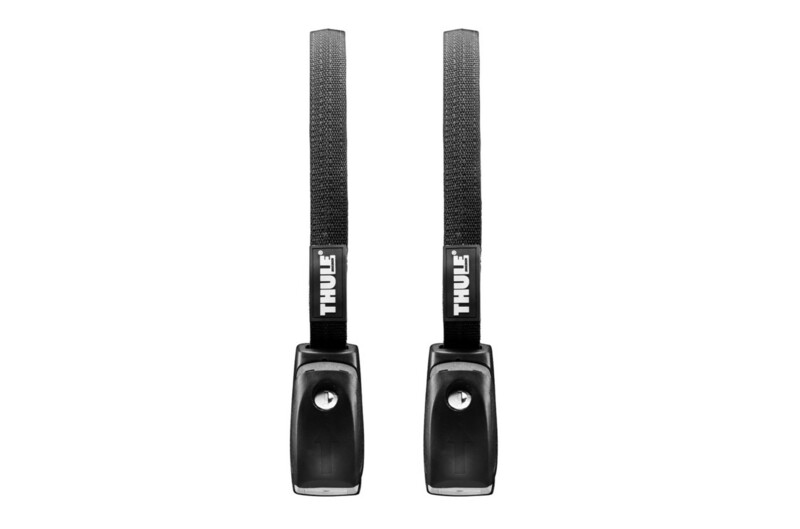 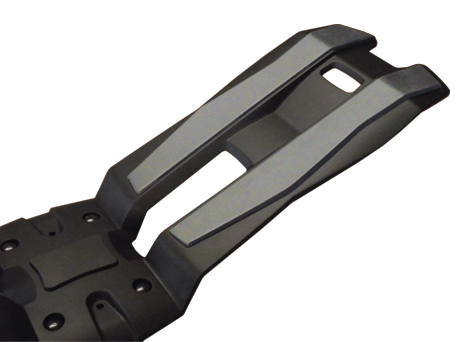 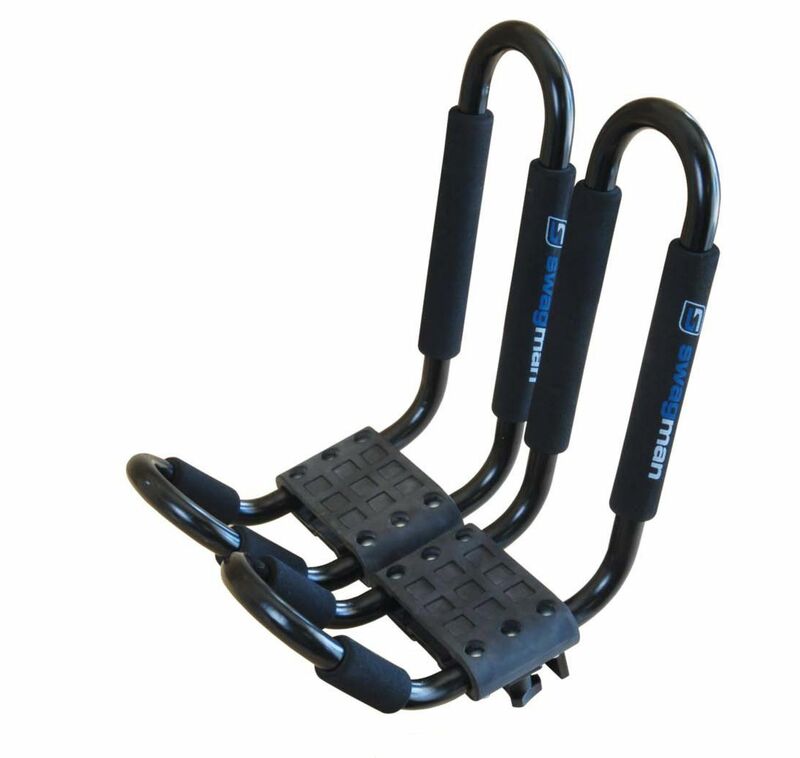 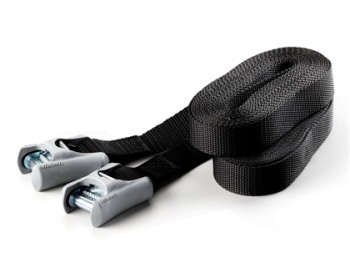 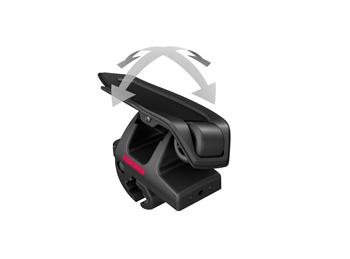 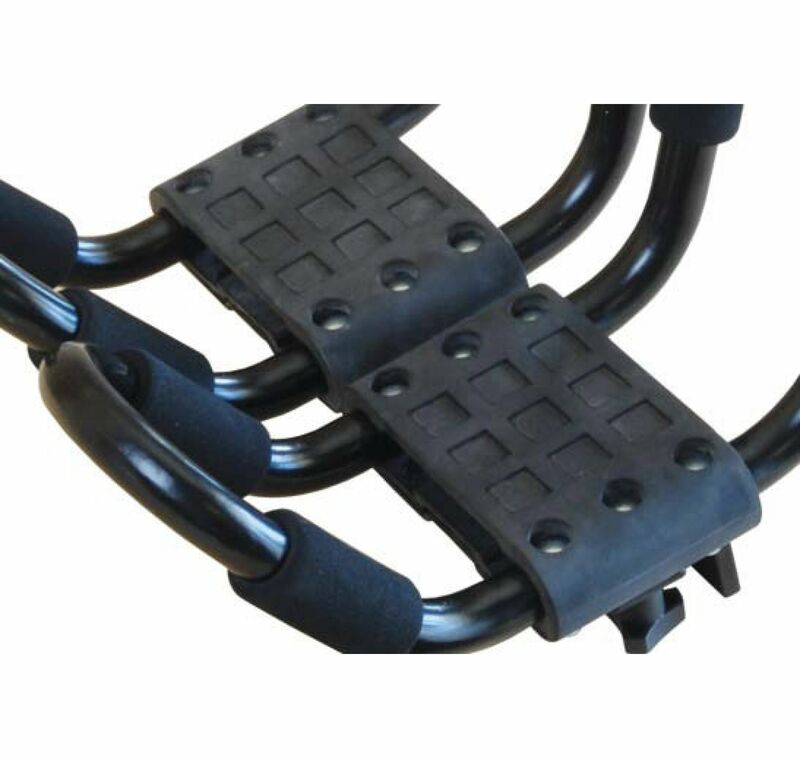 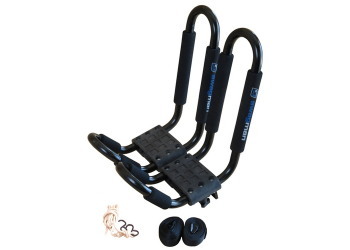 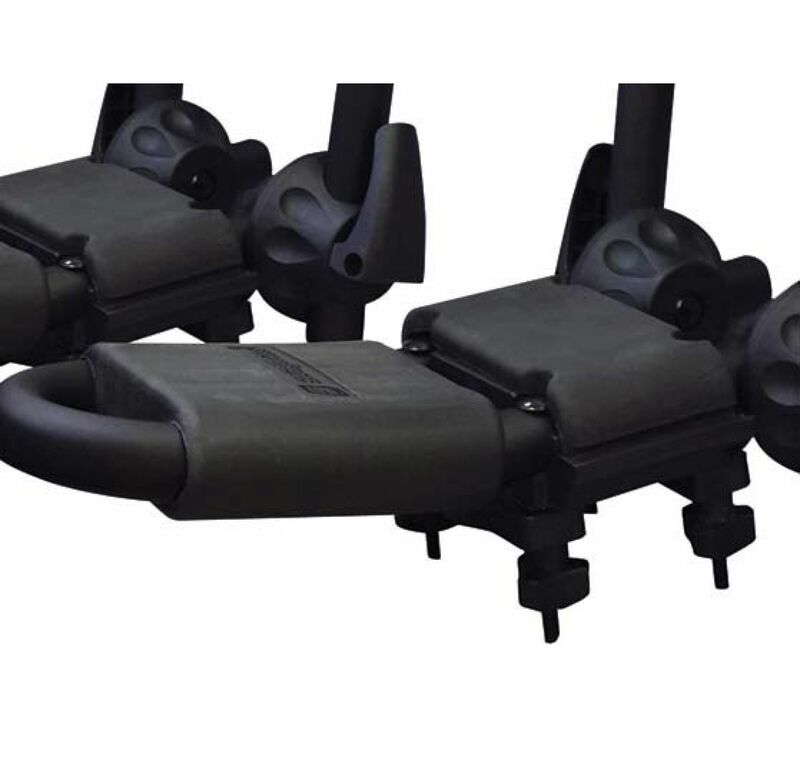 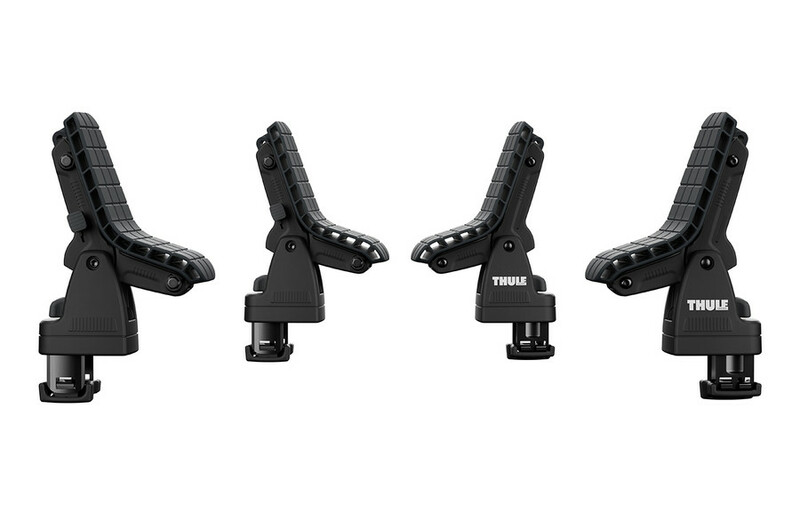 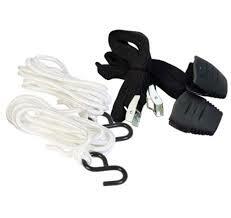 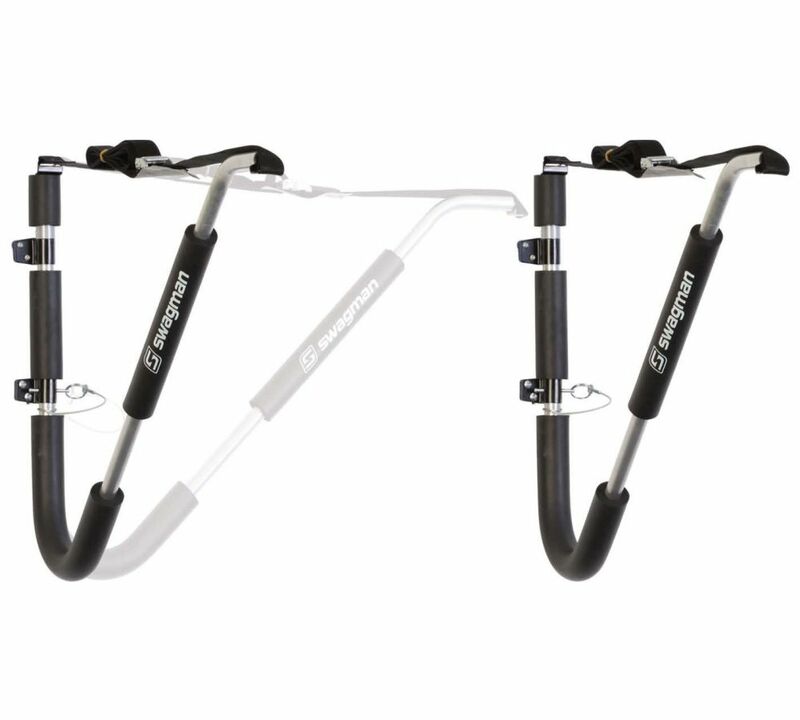 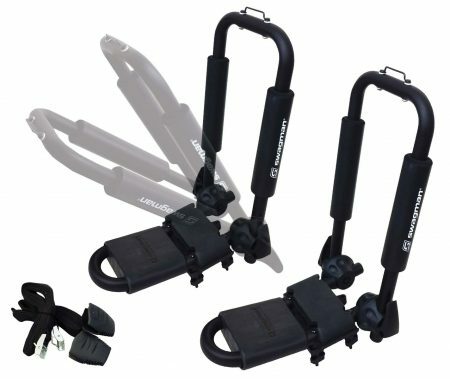 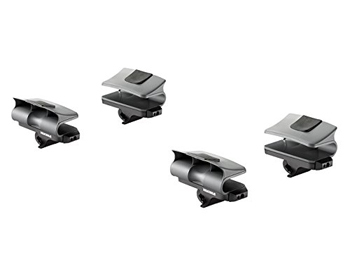 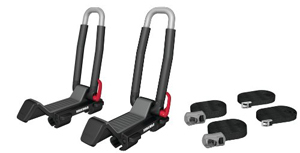 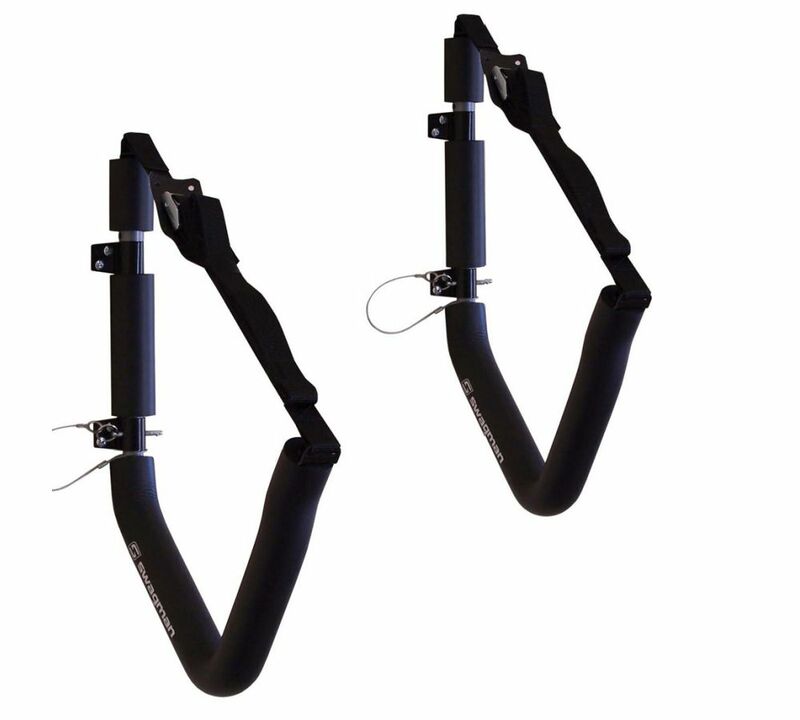 Two locking straps with One Key™ locking cylinders. 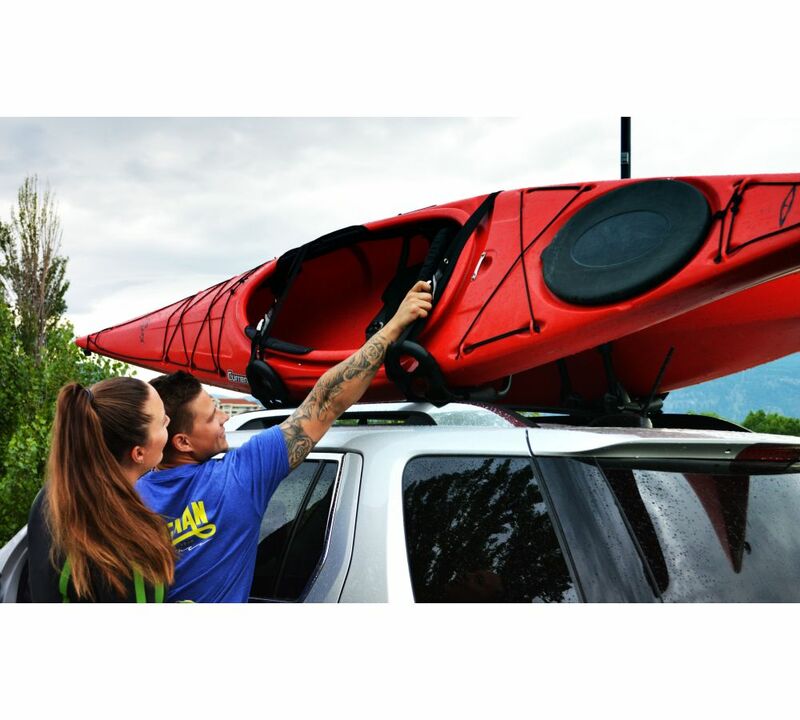 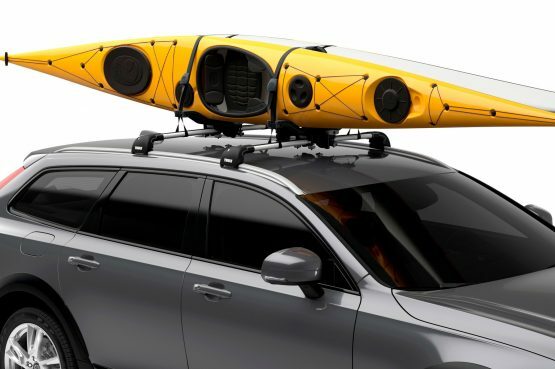 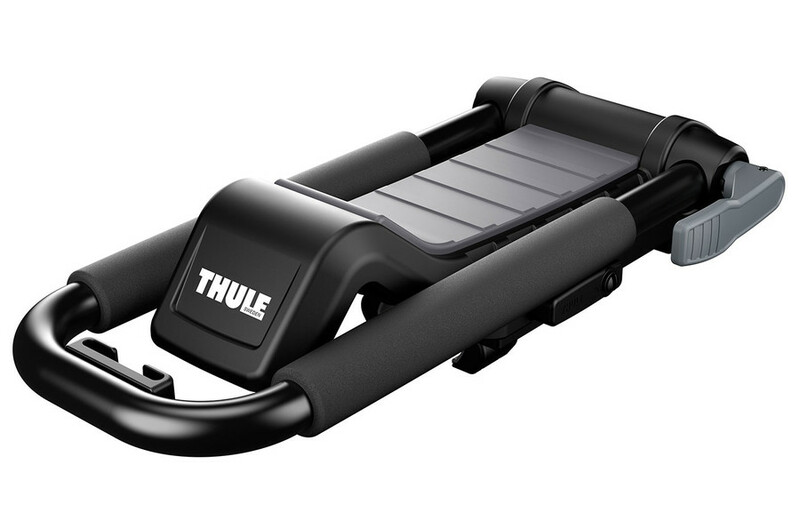 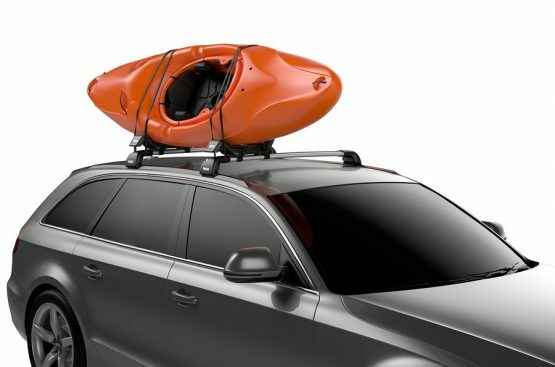 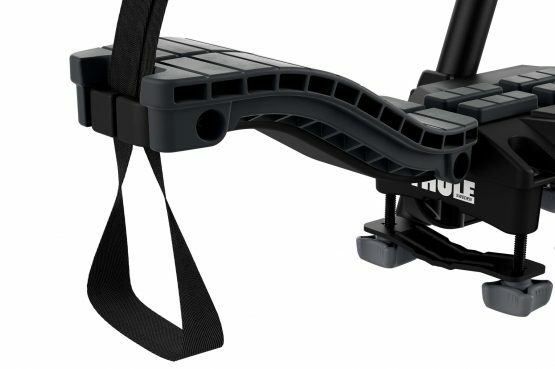 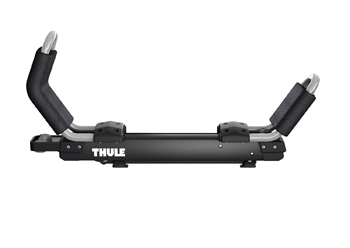 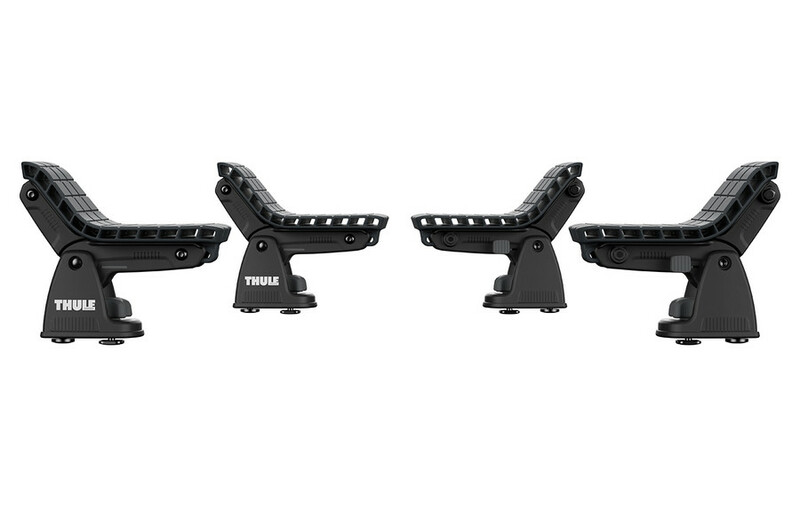 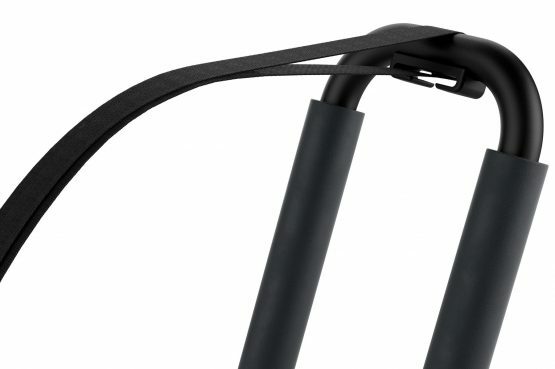 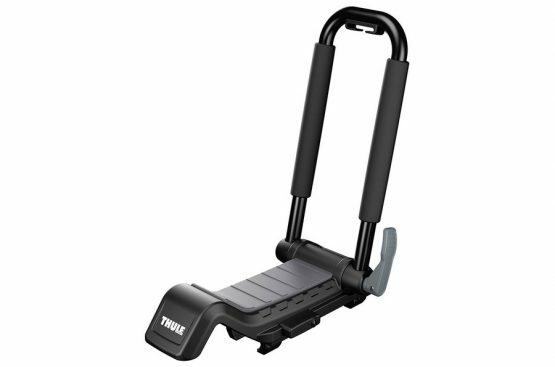 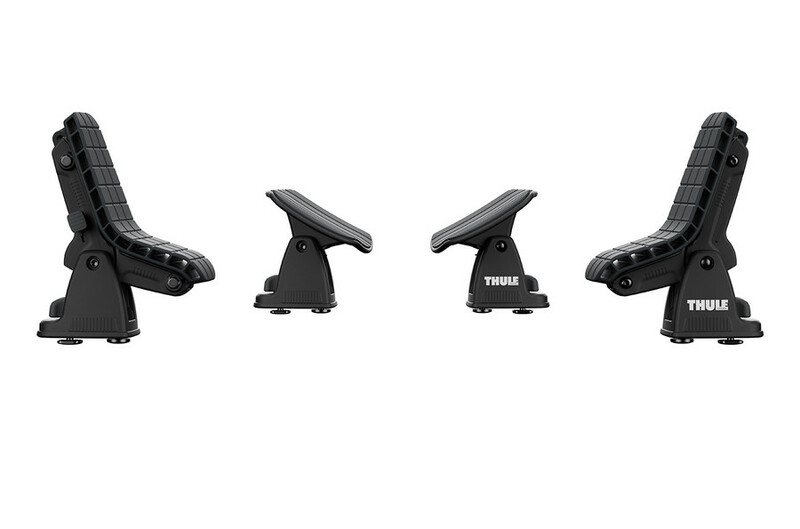 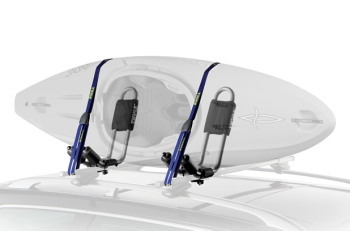 The Thule SUP Taxi XT combines security and convenience making it the most popular Stand Up Paddleboard carrier on the market. 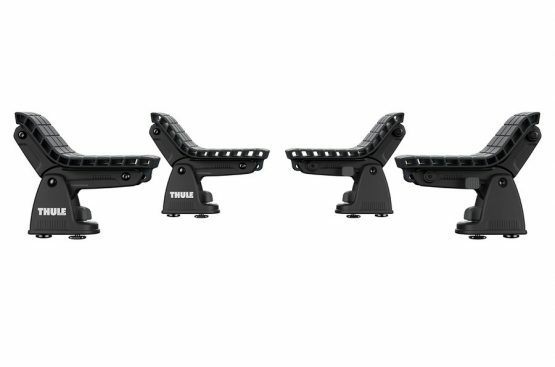 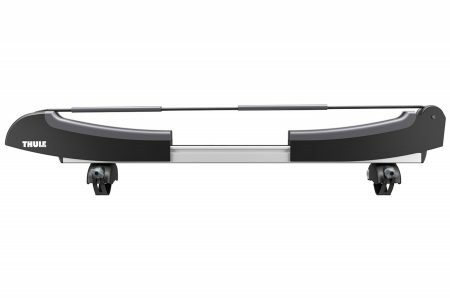 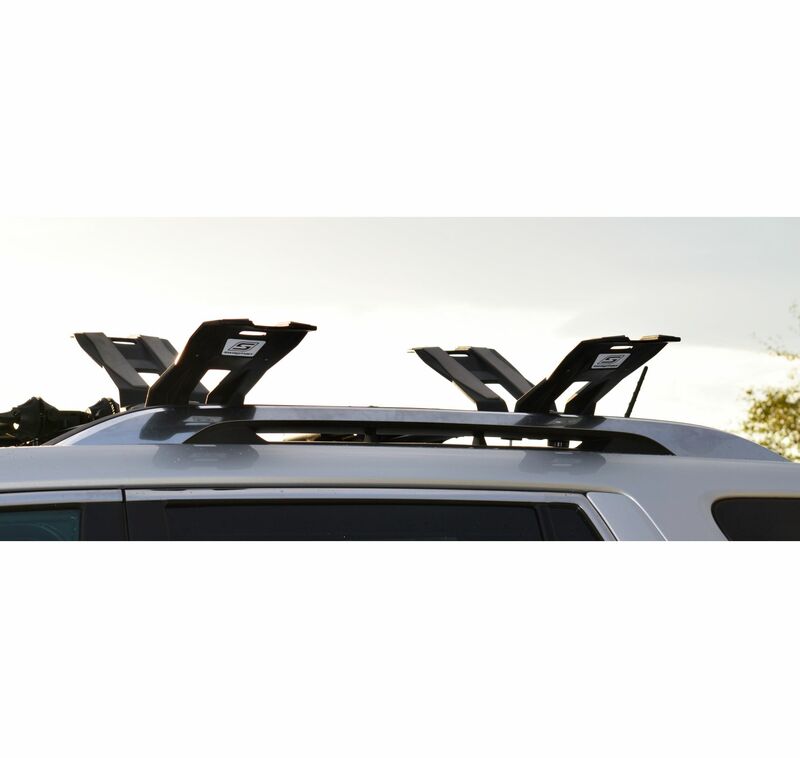 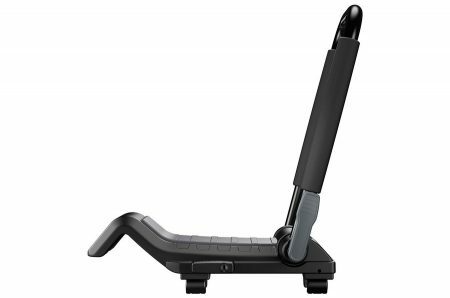 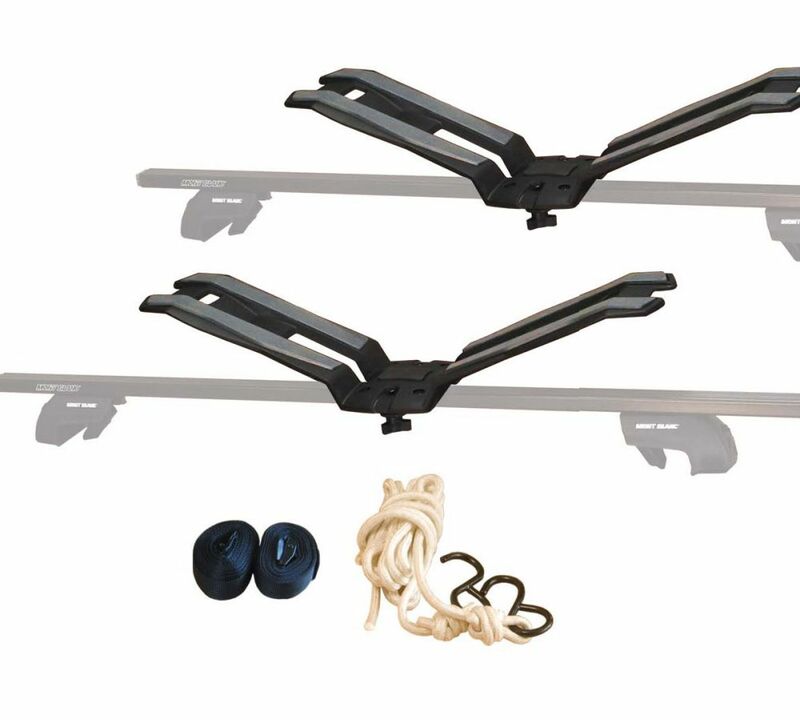 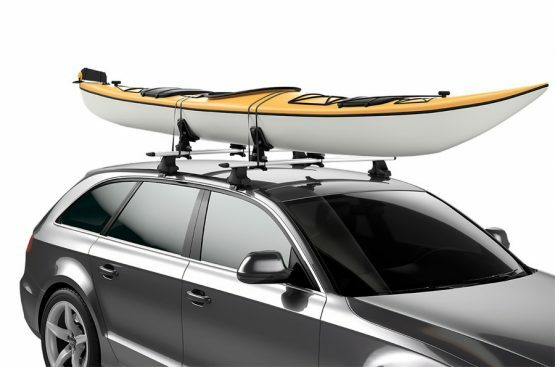 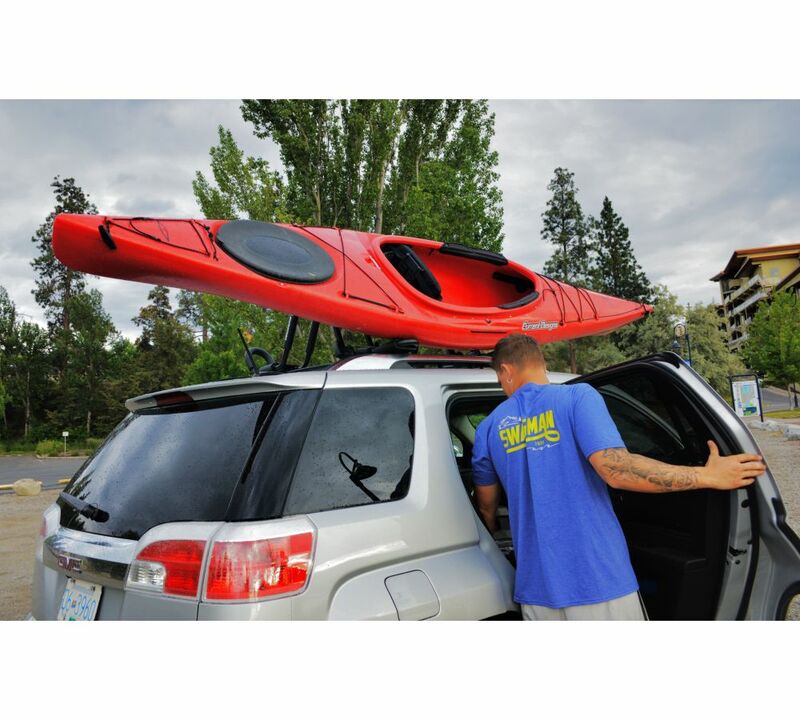 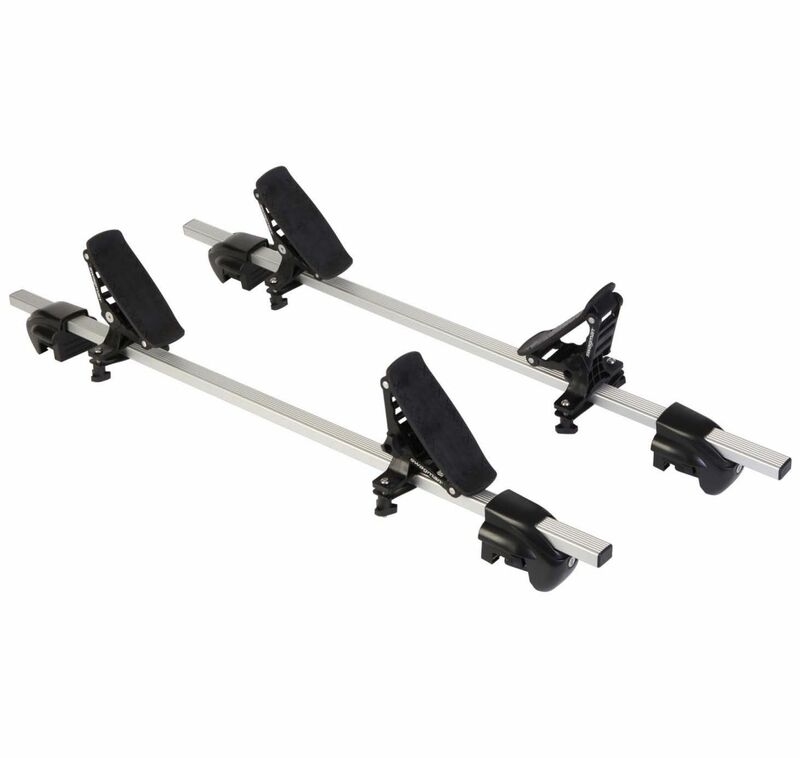 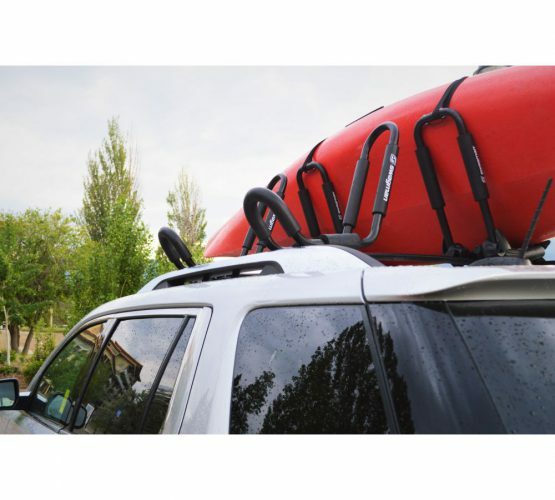 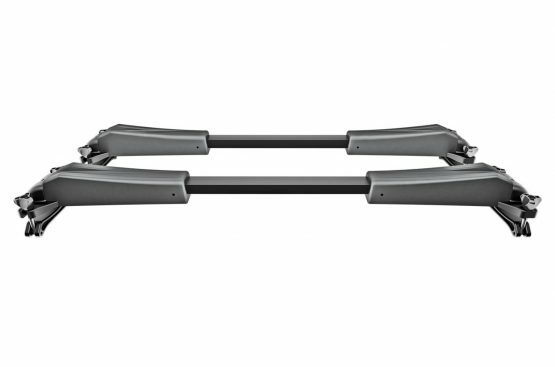 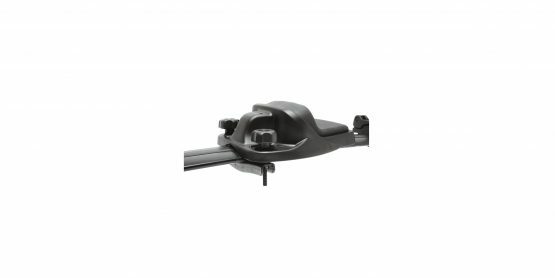 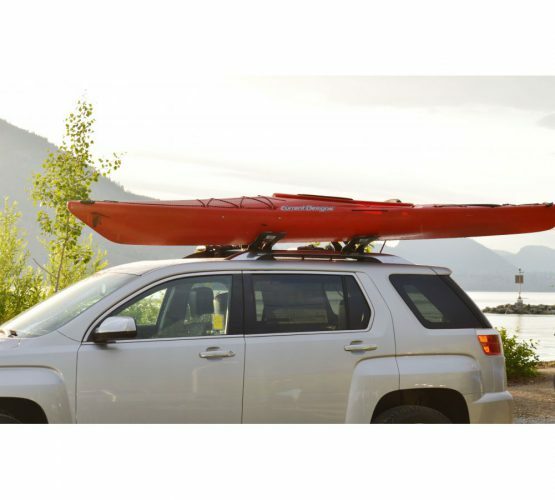 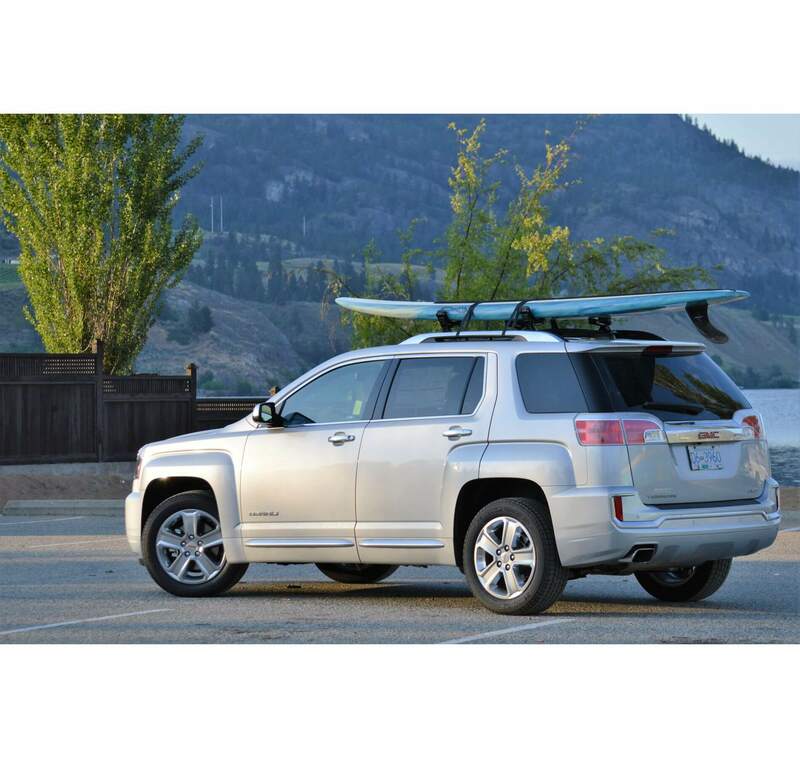 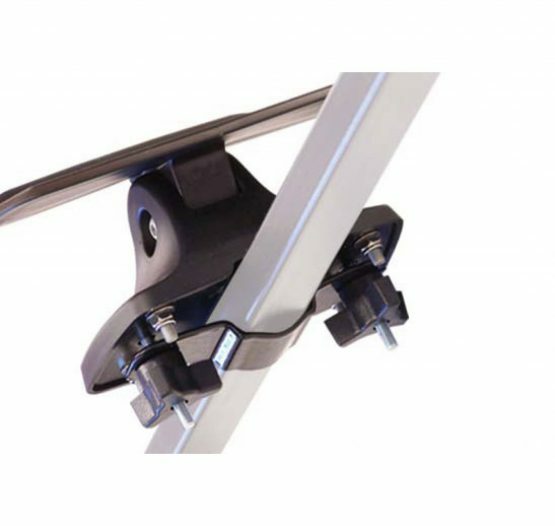 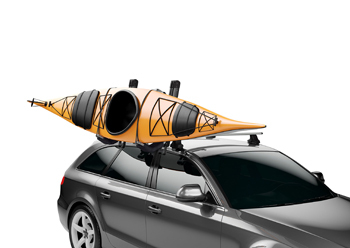 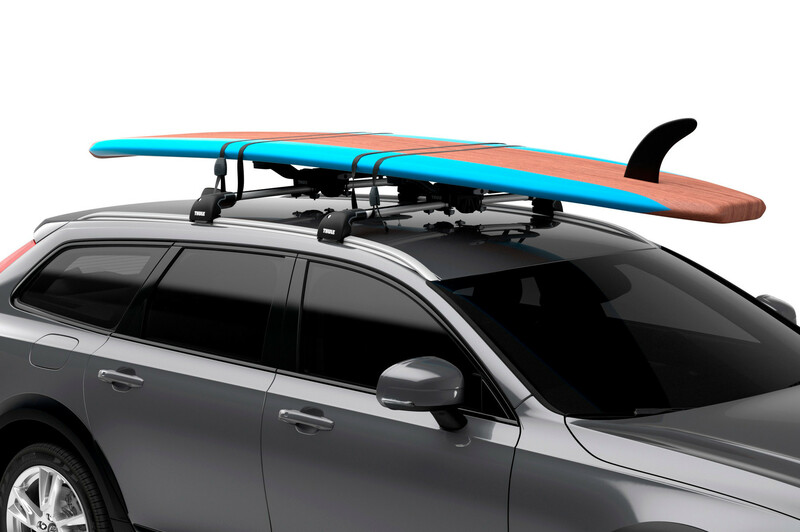 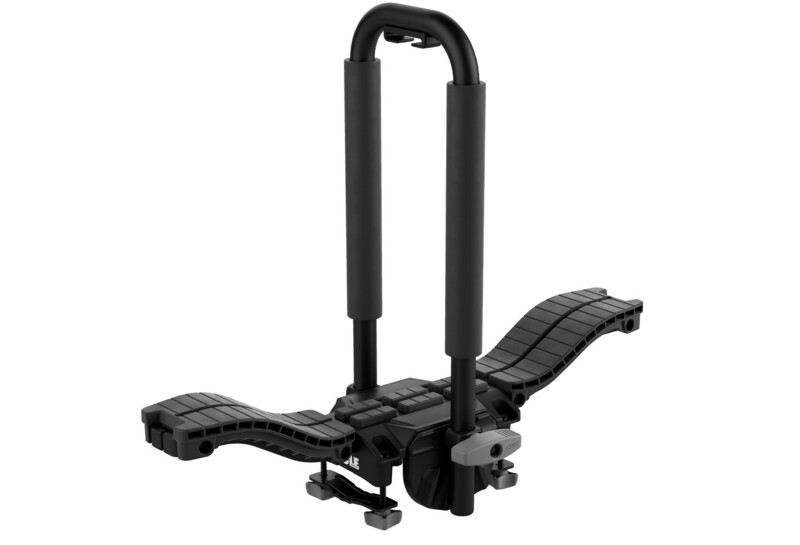 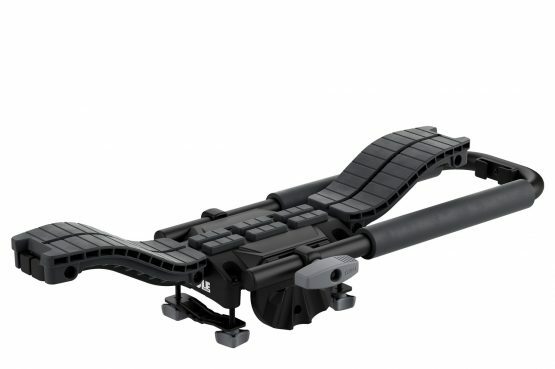 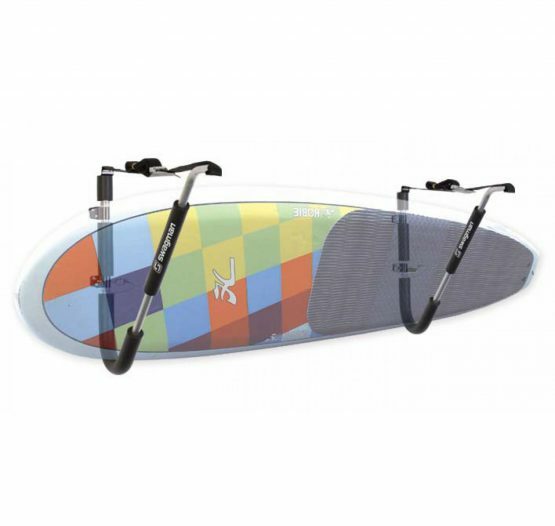 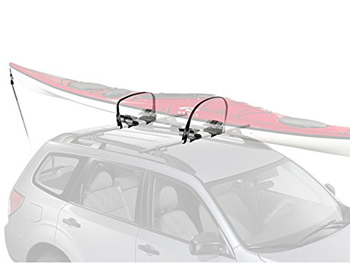 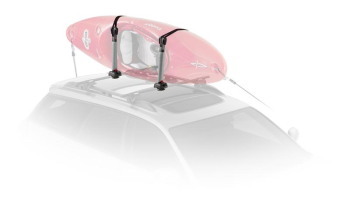 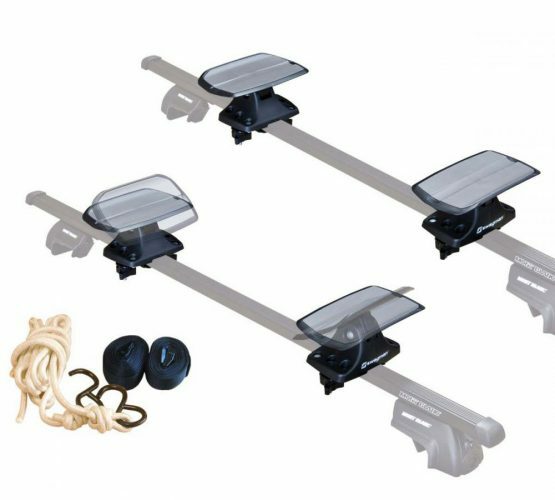 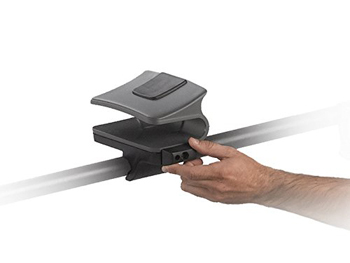 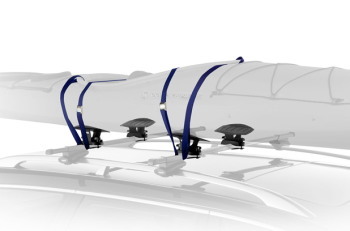 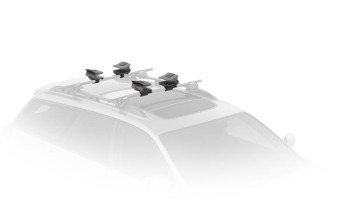 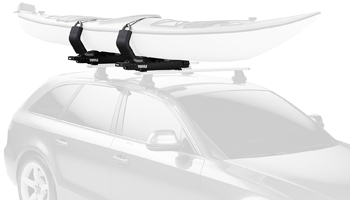 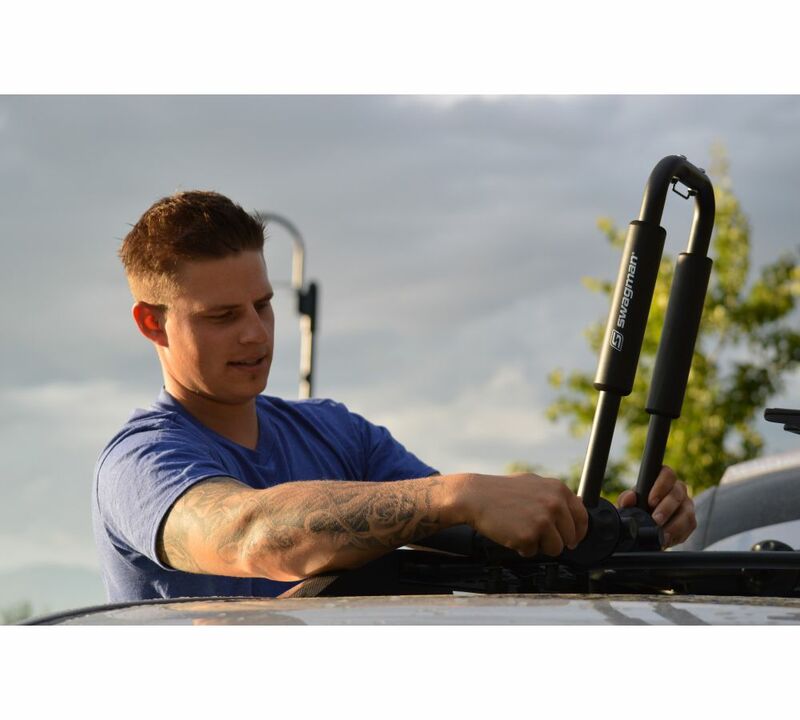 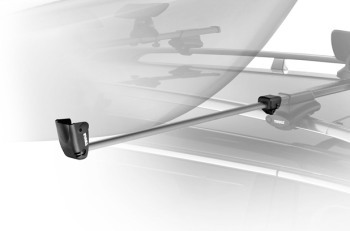 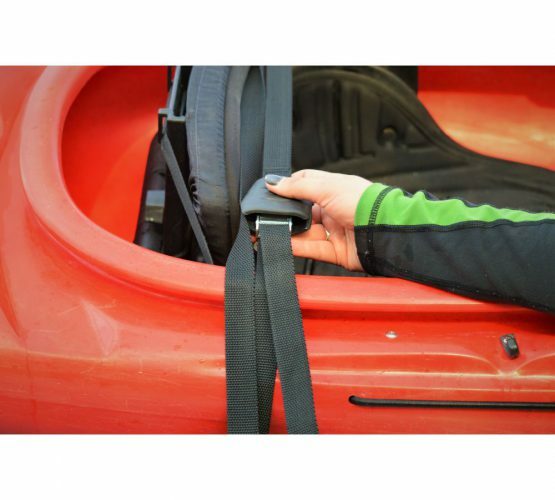 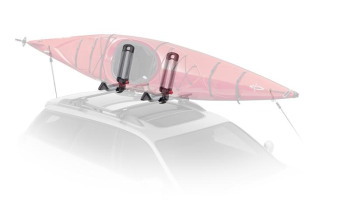 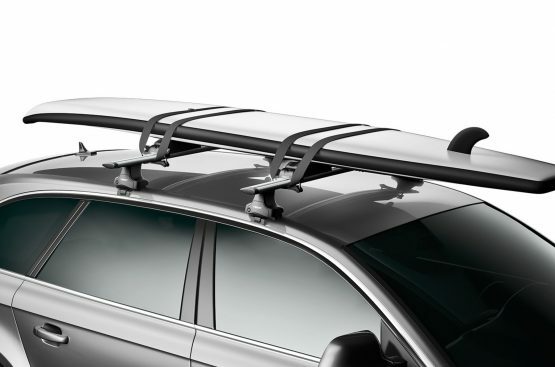 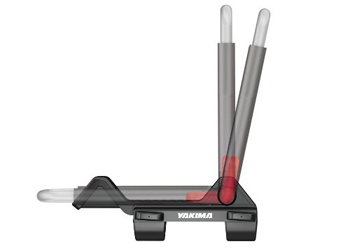 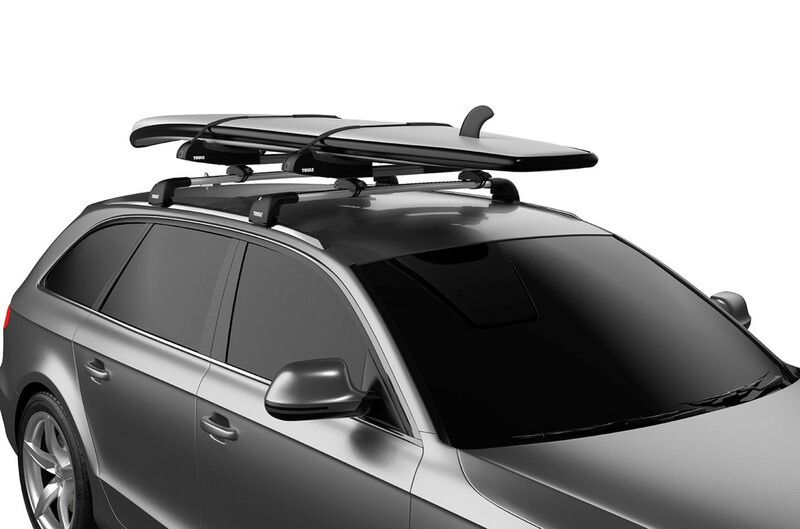 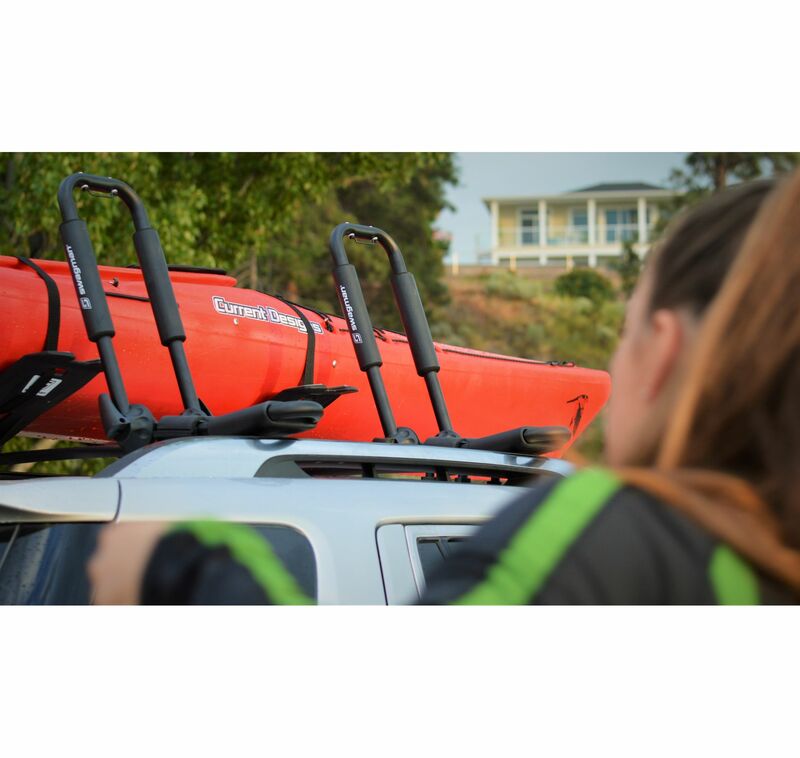 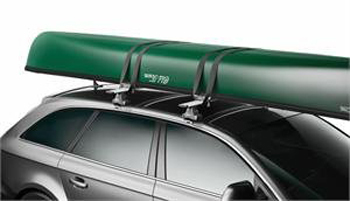 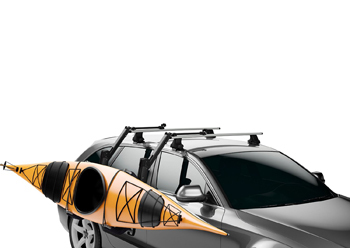 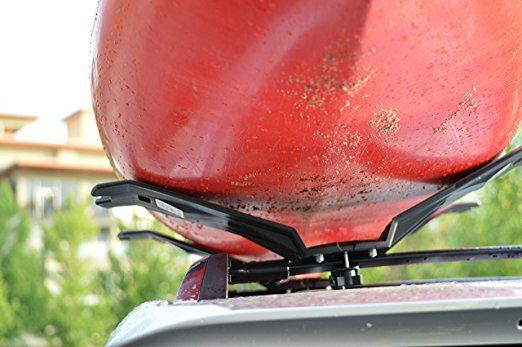 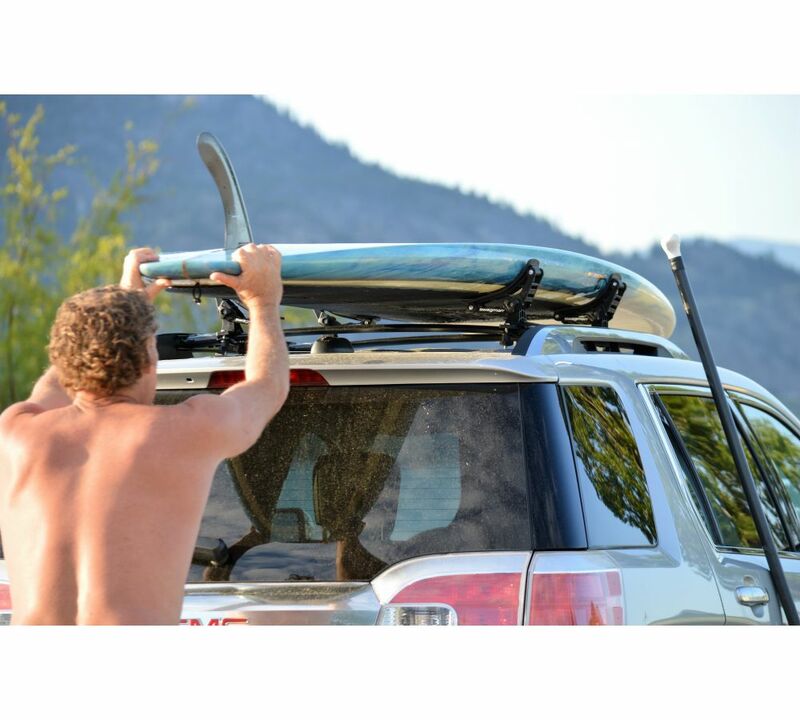 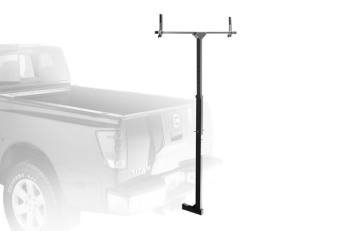 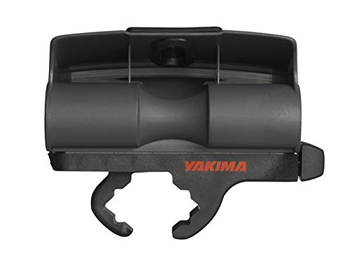 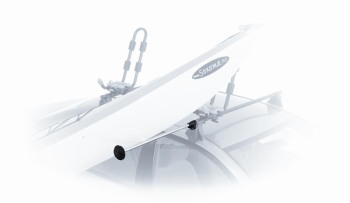 Versatile surf and SUP rack that is ideal for carrying one or two boards on any type of roof rack.